Some will make you hungry, others will just confuse the hell out of you. 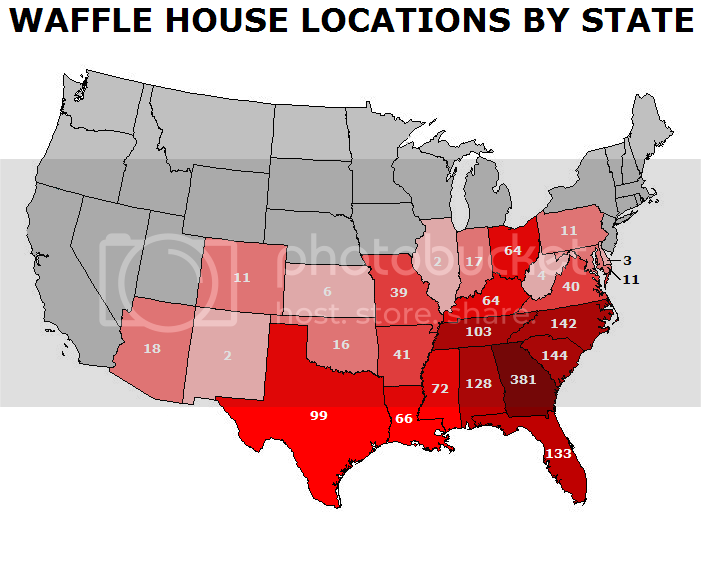 We know the South loves their breakfast, but come on. Something just isn't "normal" about a stoned ear of corn. Something tells us there's probably a lot of sexual innuendos being thrown around on a Saturday night at the ballpark. What were the people in Jamestown thinking? The logo might be a joke, but the terrifyingly real blood-suckers aren't. What the deuce is an "aqua sock?" Mr. Kernel looks like he's been hanging out in Normal too long. Someone didn't get their taco this afternoon. Erie shows the result of what happens when you dress a creepy pirate up as a dog. The most intimidating letter "K" you'll ever see. Besides being one of the least intimidating mascots in the minors, the Manatees boast an impressive cast of past players. I guess Homer's "hunger strike" to keep the team in Springfield didn't work out. Arnold Palmers. All day, every day. Because only mustached men are that casual with a fastball zooming at their face. Being classified as a "Flying Squirrel" before repping the Giants uniform seems like a form of hazing. The happiest damn plane you ever will see. An obvious nod to Johnny Appleseed, but come on...the "TinCaps!?" Not as bad as the Walleye, but come on, Toledo. Such an oddly specific name, but Stoney the Stone Crab reps the team well. Twister is no joke...or is it? For every child who grew up catching crawdads in the creek behind the house. Not sure what a beaver has to do with a zephyr, but alright New Orleans! Mascots, Ferrous and FeFe, represent the team by wearing #26, the atomic number for Iron, on their jerseys. Science rules.